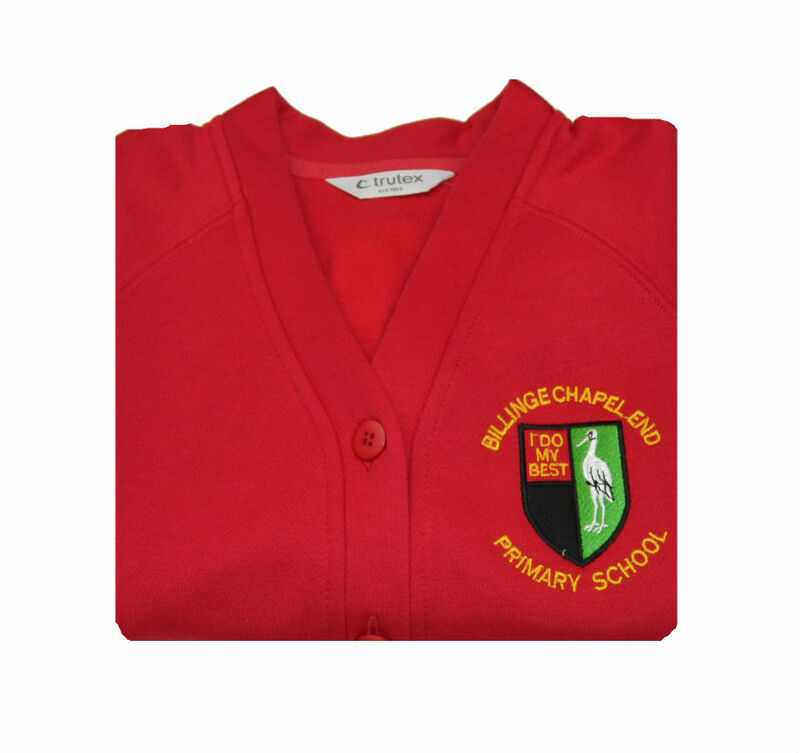 The Official Billinge Chapel End Primary School Cardigan. 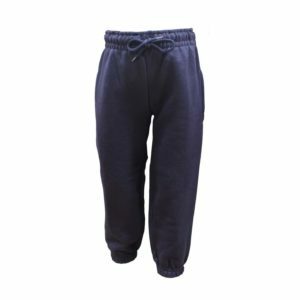 This cardigan is made with a highly durable yet soft fabric to provide the best mix of quality and comfort to your child throughout the school day. 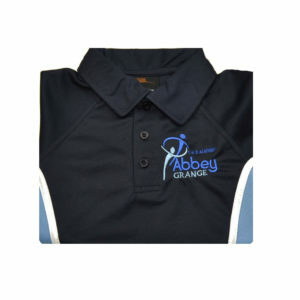 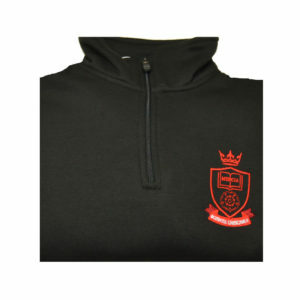 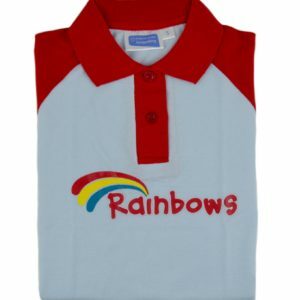 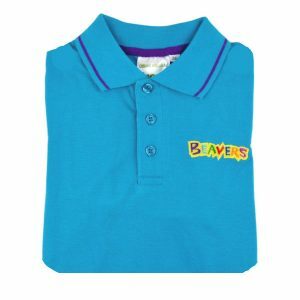 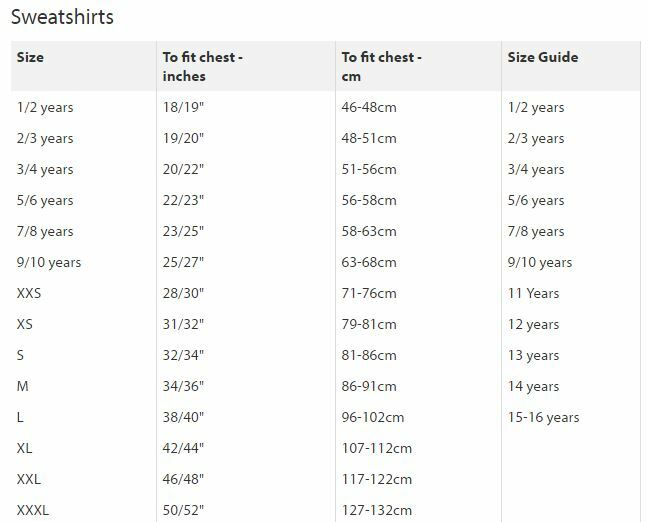 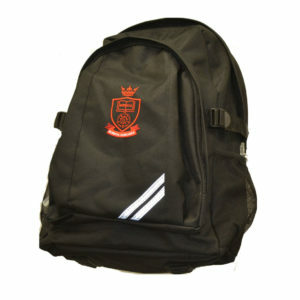 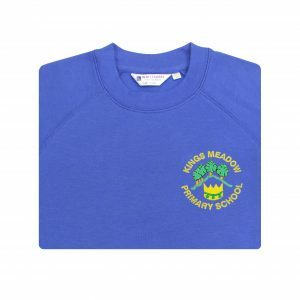 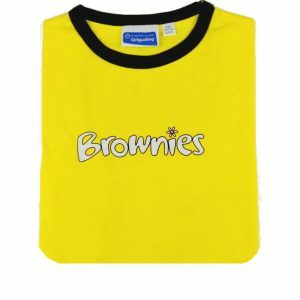 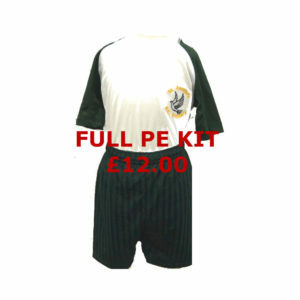 Available in a range of sizes, including the embroidered school logo, your child will look smart and be ready to take on the day.